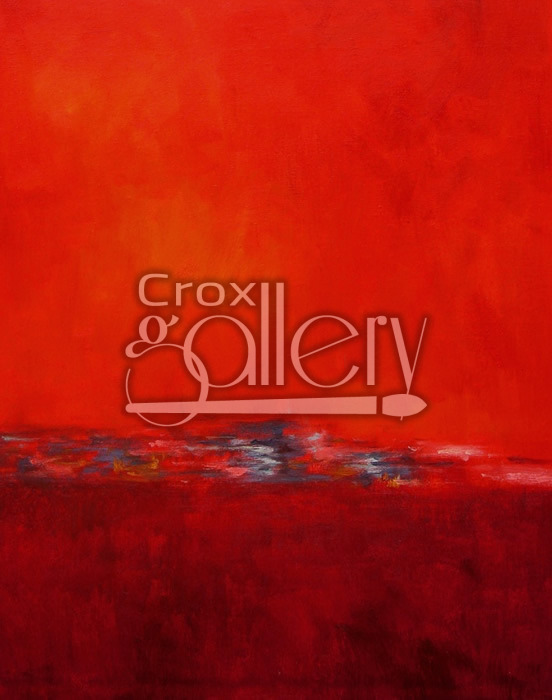 Red Abstract Painting, Modern Artwork on Canvas. 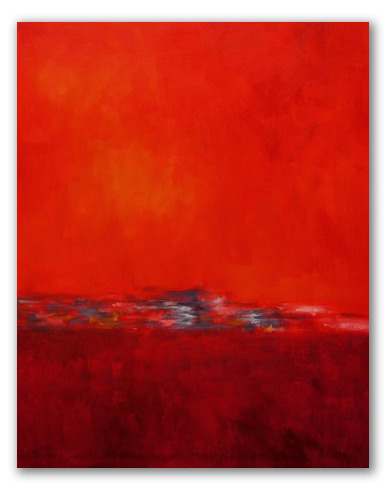 Red painting, abstract work of art presenting a modern style. Minimalist painting displaying a combination of red shades.